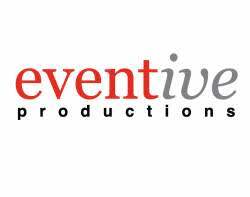 Eventive is a full-service event and meeting planning company ready to create a customized event to meet your needs, goals and budget. Let Eventive's professionals save you time and money by using their experience and relationships to negotiate the best deal with the area's top venues and service providers. From a single request to full coordination, you can be confident that Eventive will take care of your needs with the same professionalism as you show your clients. Be a guest at your next meeting while Eventive's on-site professionals work behind the scenes to ensure success.